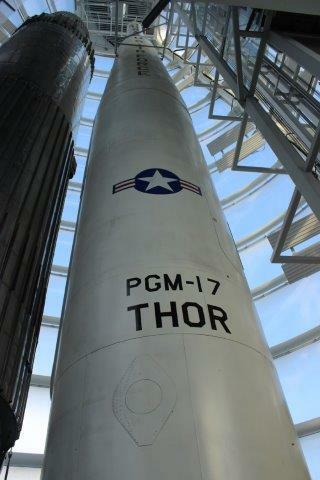 Back to the Moon at the National Space Centre! 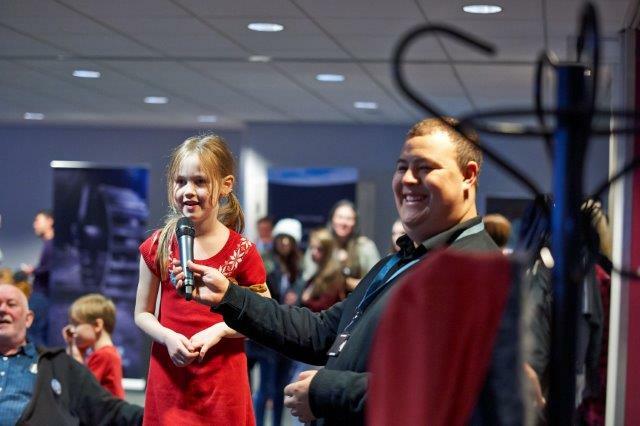 One small drive to the National Space Centre, one fantastic planetarium film for family kind! 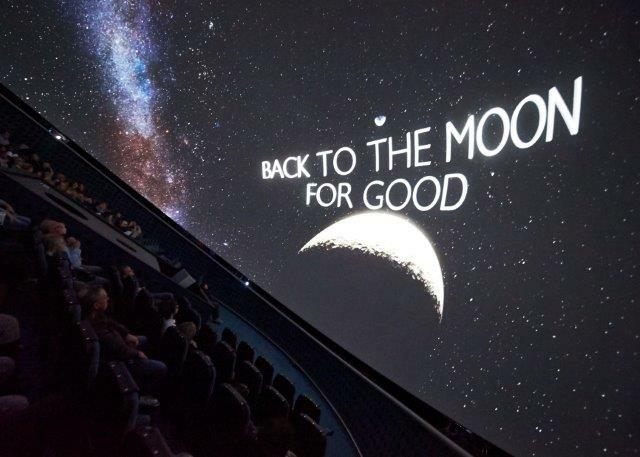 Last weekend we jetted off to the National Space Centre in Leicester to witness the premiere of their brand new fulldome planetarium film called ‘Back To The Moon For Good’. Back To The Moon For Good is narrated by award-winning actor Tim Allen (aka the voice of Buzz Lightyear). 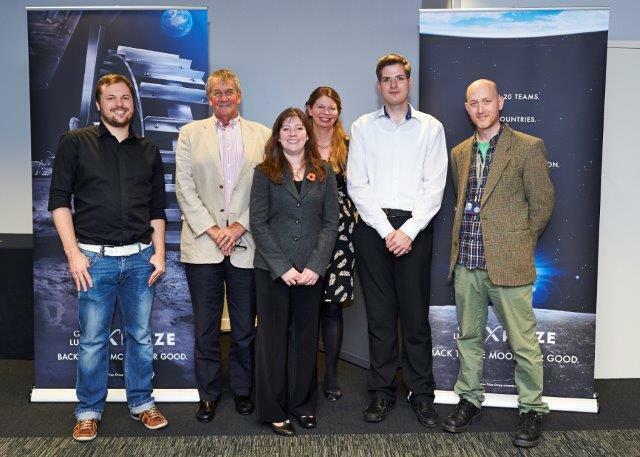 It details the worldwide race to land a robotic spacecraft on the moon and win the Google Lunar XPRIZE, with a $30 million prize up for grabs. 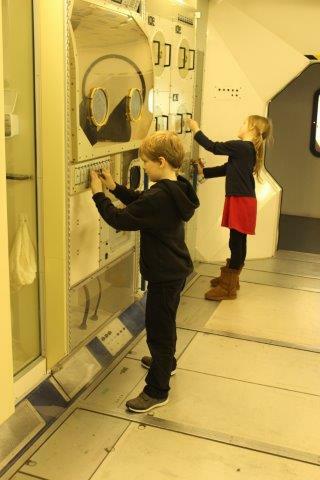 We hadn’t visited the National Space Centre before and my kids haven’t learnt the history of space exploration, so it was really interesting to see just how quickly they became engaged. 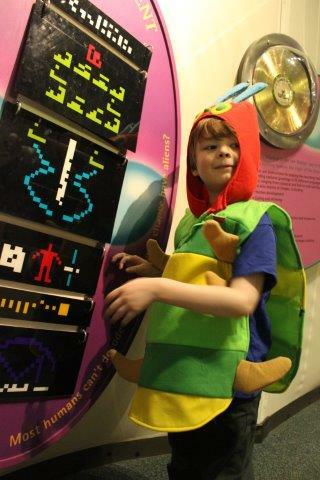 In terms of educational value the centre has a mind boggling amount of historical and technical information that can easily occupy any adult. 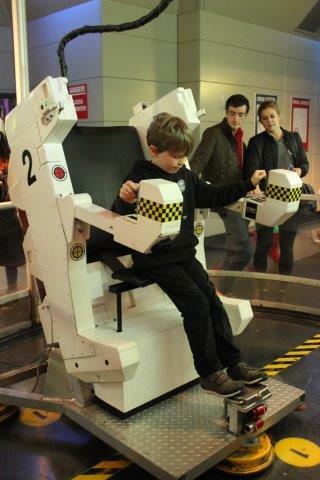 For the kids (and kids at heart) there are plenty of lifesize displays and buttons to press, there’s even a bumpy simulator. My three loved a small theatre style area where they listened to information about various planets in our solar system, I had to tear them away so they didn’t miss lunch! Next we collected some gourmet popcorn (I’m still unsure of Curry flavour but strawberry cheesecake was amazing) and took our seats for the premiere of Back To The Moon For Good. Sir Patrick Moore gives a personal introduction (the planetarium is named after him) and then the show began. How best to describe this movie experience…. how about…. Wow! The entire domed ceiling came alive with wondorous space images which gave the whole film a distinctly 3D feel. Part way through my youngest leaned over and asked me if the room was moving, such was the spectacular visual effect. The film is just 25 minutes long making it the perfect length for children and adults alike. We were all blown away by the ambitious plans as every team is completely privately funded. Of course I can’t give too much of the plot away but we all thought that the film was stunning and truly awe inspiring! Not content with merely hearing about the teams on screen, we got a chance to ask a few of them questions along with the folks from Google. Being the confident social types that they are, all three of my children asked a question. We had an absolutely fabulous day and I thoroughly recommend you all go to see the film if you can, it’s a sensory experience not to be missed! 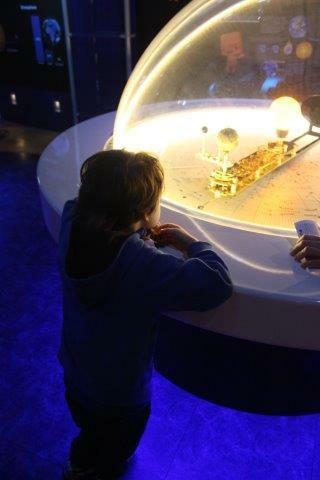 Comments Off on Back to the Moon at the National Space Centre!